EDEM is high-performance Discrete Element Method (DEM) software for bulk material simulation. EDEM simulations and analyses enable engineers to solve complex problems in the design, prototyping, and optimization of equipment that handles and processes bulk solid materials across a wide range of industry sectors. 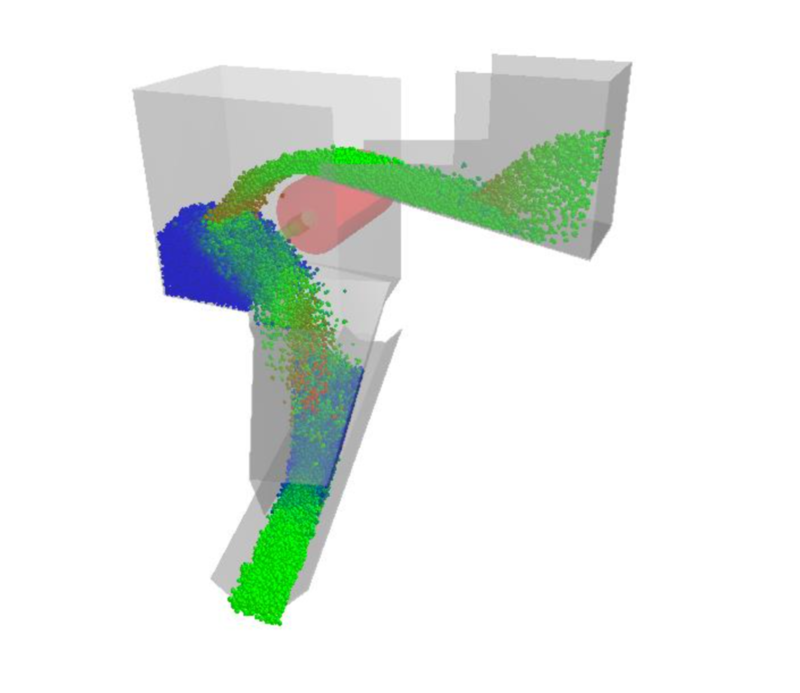 Please refer to the EDEM Tutorial for a detailed procedure on submitting an EDEM Simulation to the Rescale platform. The following example is based on a Discrete Element Method (DEM) Simulation of a Rock Box with conveyor speed of 3.54 m/s.